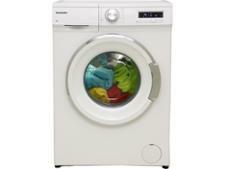 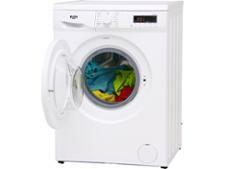 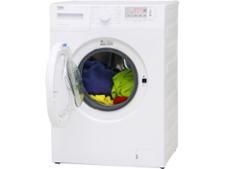 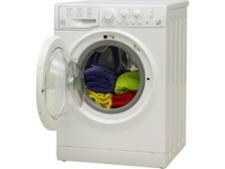 Montpellier MW7120P washing machine review - Which? The Montpellier MW7120P is an inexpensive, white, freestanding washing machine with a drum capacity of 7kg for cottons and half this for synthetics. 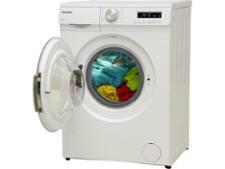 Its smaller drum could be ideal if your household doesn't create huge amounts of laundry, but will this washing machine banish stains and leave your whole wash pristine? 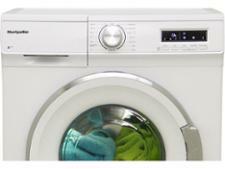 We tested it to find out, so read on for our expert review.